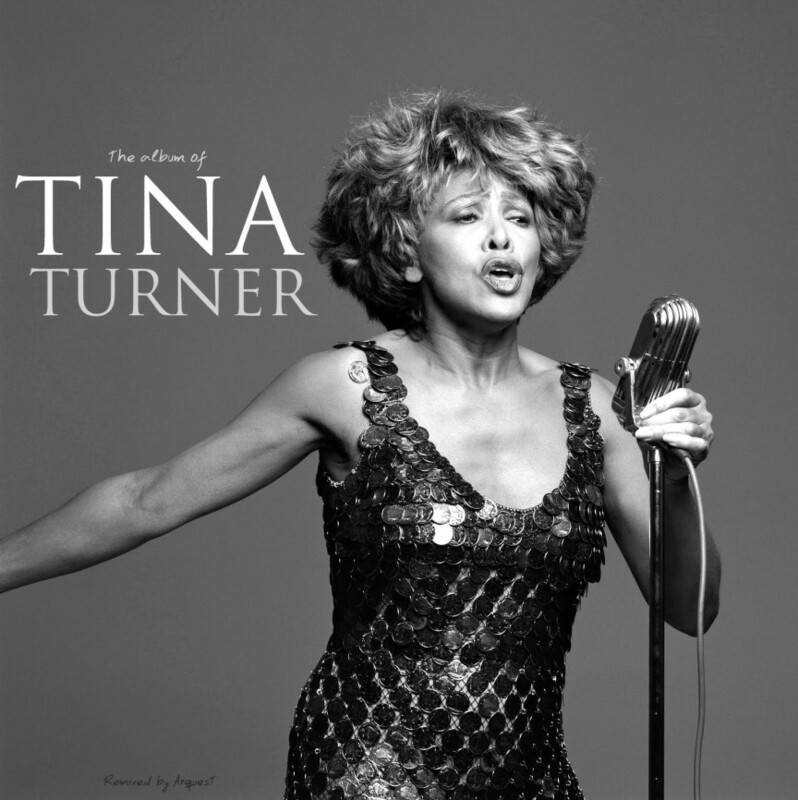 Unfortunately, Tina Turner work is not the focus of many Remixes. And when it is, it is usually badly crafted. This is an exception. It has already been available on previous versions of our site. Congratulations to ArquestMixes for creating this wonderful tribute to Miss Hot Legs.